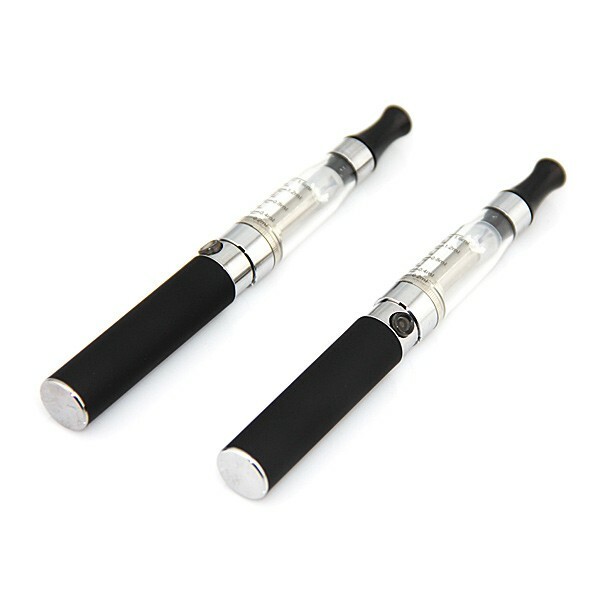 I am sure many of you have noticed E-cigarettes all over the place these days. There is an assumption that these devices are safe without any detrimental effects on the person that is using it, and also others. Well…here is some early research that show that these devices may not be as safe as previously reported. Hence the push from many states to regulate or to even outlaw these devices for indoor use. In a recent article from Int J Hyg Environ Health., German researchers found that e-cigarettes are not emission free and their pollutants could be of health concern for users and secondhand smokers. Carcinogenic polycyclic aromatic hydrocarbons in indoor air rose by 20% and levels of aluminium more than doubled! Who wants to breath in Aluminium?